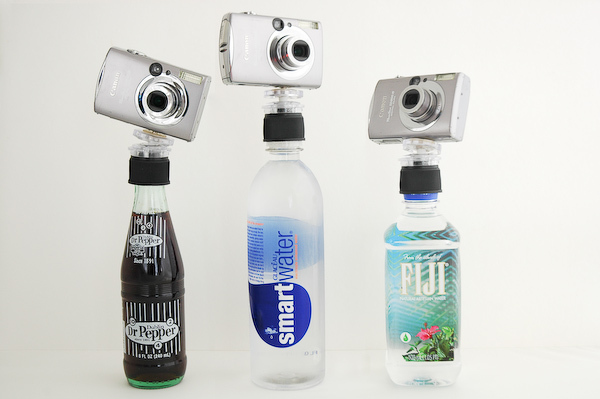 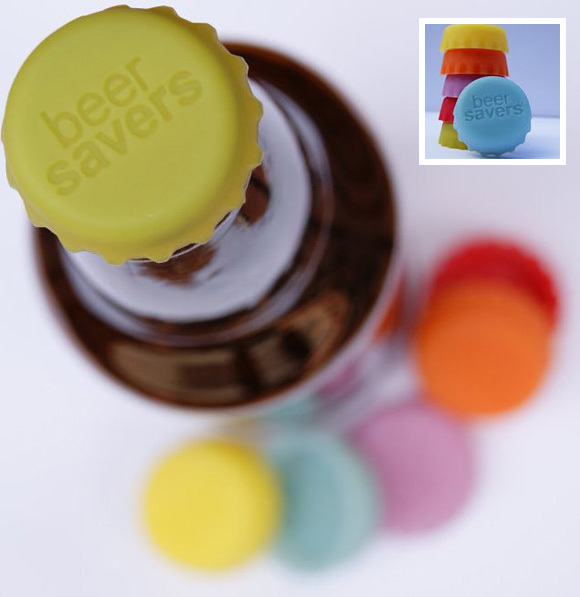 These cool and creative bottlecaps give a new purpose to bottles. 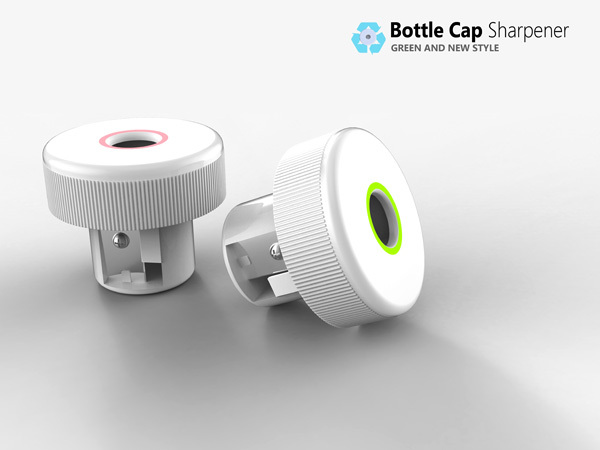 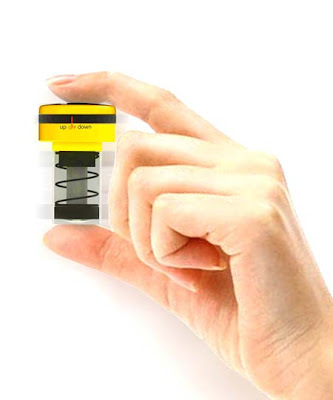 Bottlecap Sharpener: Designed by Yuchen Liu, the sharpener is fixed into a bottlecap and when you sharpen your pencils the shavings gets collected into the bottle. 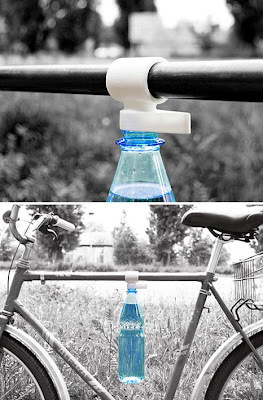 Bottle Clip: Creation of designer Mattias Ries, the clip is integrated into the bottlecap that lets you take a standard bottle of water on your bike. 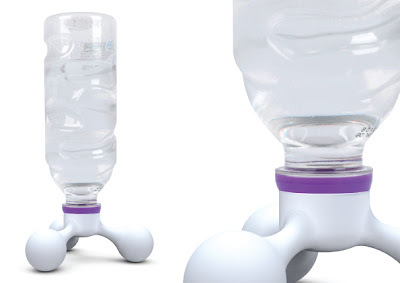 Legcap: Creation of JaeseokHan, with an idea to make the liquids retain its freshness. 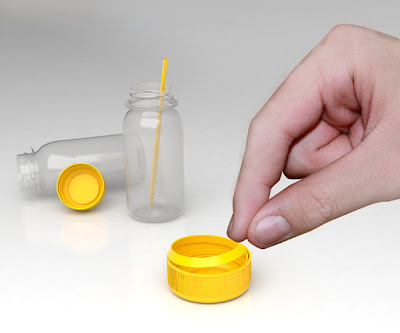 Bottlecap Straw: An interesting idea from designer Young-ye Cho, when you unseal this bottlecap, it unfurls to open up as a straw. 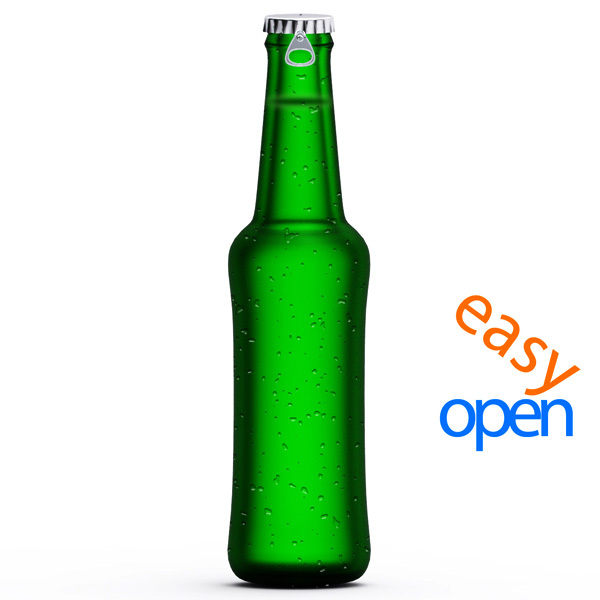 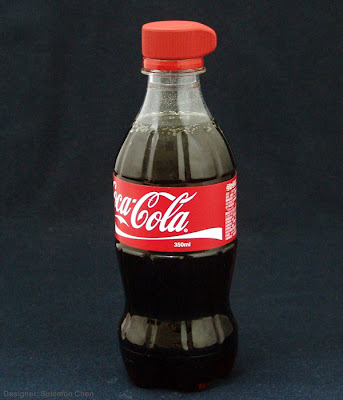 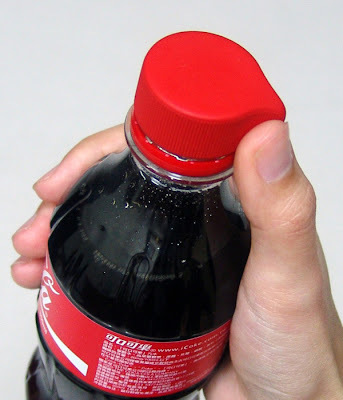 Easy Access Bottlecap: This Easy Access Bottlecap by designer Shao-Nung Chen comes in an unusual shape that makes opening refrigerated soda bottles easy. 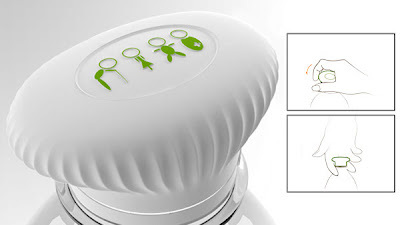 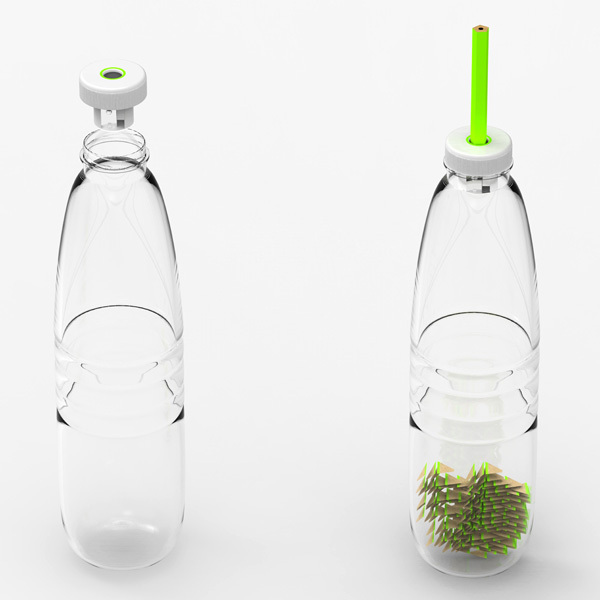 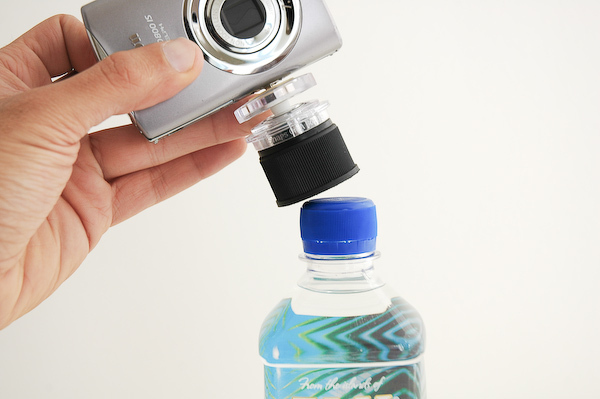 BottomsUp: BottomsUp by designer Sangmin Bae is a portable water purifier concept; it can be placed on the top as a bottlecap. Easy Open: Designed by Gonglue Jiang, its designed on the lines of a can ring; a quick clip maneuver and the bottlecap comes off. 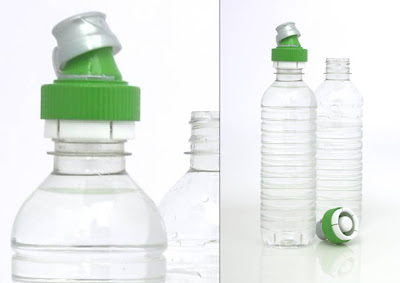 One Keepable Cap: Designed by Robinson, this bottlecap can be used over and over again. 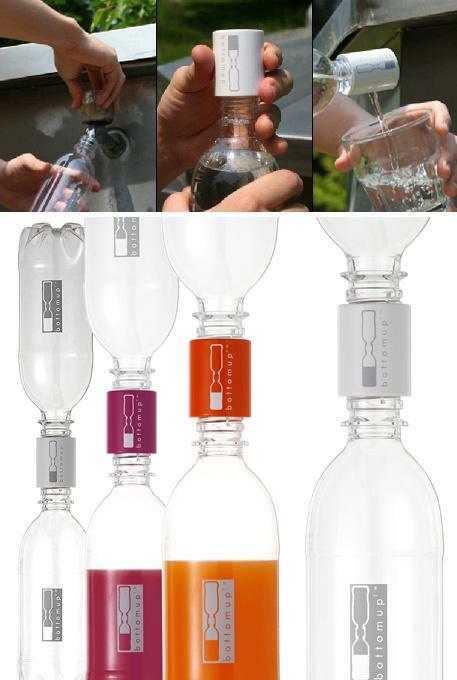 It can be used with any plastic water bottle and comes with different flavors and energies. 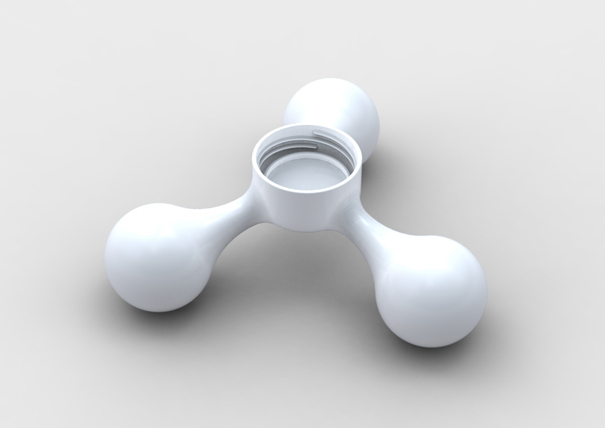 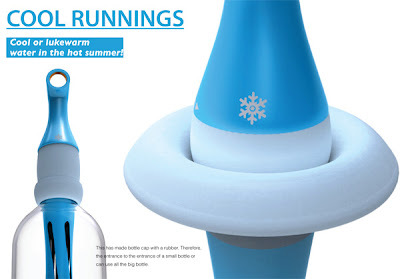 Coolrunnings: A concept design by Jaehwa Lee that always provides you cool water every single time using its cooling-pin that also functions as a bottlecap. Colorful Bottlecaps: These bottlecaps are designed to keep the beverages fresh after opening them and also lets you identify your bottle from others. 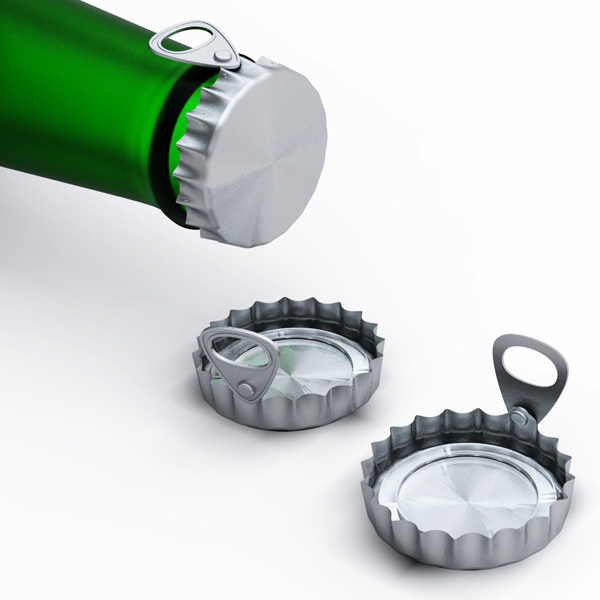 Easy-to-use Bottlecap: Designed by Jia Siyuan & Long Qi, these are easy to open oval-shaped bottlecaps. Bottle Light: A cool lighting instrument by designers Jia Peng, Cheng Peng, and Wang Dong Dong; requires no external power to produce light. 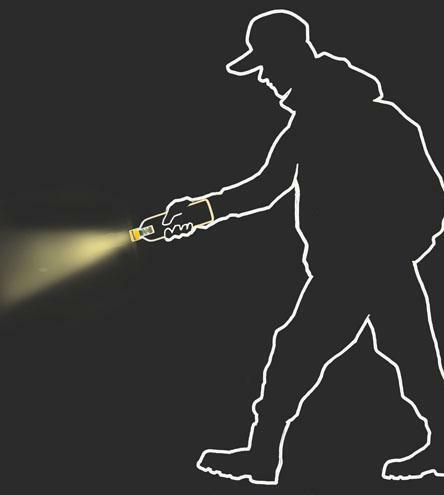 Simply replace the plastic water bottlecap with the Bottle Light and you're good to go. It works on compressed air, to power it up all you need to do is press the bottle repeatedly. 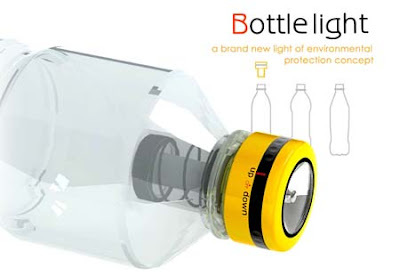 Plastic Bottle Lantern: This lighting instrument can be fixed on any water bottle; it makes a creative and functional use of plastic bottles by making them into lanterns/lamps. 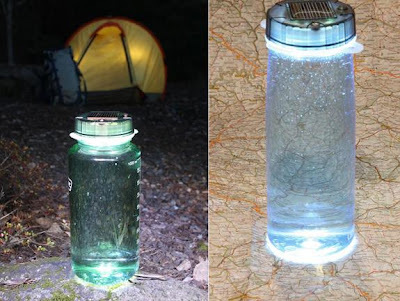 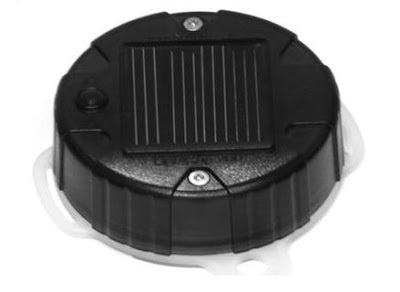 Solar Powered Water Bottlecap: This cap can be fixed on standard 2"- mouth water bottles (such as Nalgene, Camelbak and more) and transforms it into a solar-powered lantern. 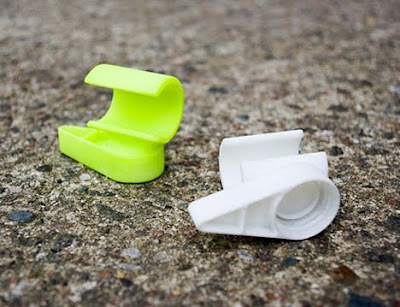 15 Creative Tape Measures and Modern Tape Measure Designs - Part 2.